To this day, Khloe Kardashian is still dealing with the emotional trauma of Tristan Thompson’s cheating scandal. On Twitter, on the 28th of October, Sunday, the star of Keeping Up With The Kardashians responded to a fan who suggested the next episode of KUWTK would be “insane” to watch. 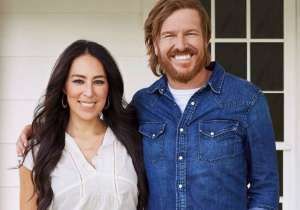 The 34-year-old said, “Sadly, it will,” going on to say that her life is mixed with bad and good, telling her millions of followers that she willingly signed up to be on reality television show, thus, it’s something she has to deal with. “The bad is very hard to relive but it’s life,” the reality star remarked. Back in April, sources revealed that Tristan had been cheating on his partner with a couple of different girls. Two days after The Daily Mail and other publications reported on their relationship breakdown, Khloe gave birth to their first baby together, True. Even though Tristan cheated, Khloe stood by him throughout the entire social media meltdown. After giving birth in Cleveland, Khloe returned home to Los Angeles to be with her sisters. Earlier in the month, a source explained that the Good American designer is still intending to join the Cleveland Cavaliers player in Ohio for a significant portion of the 2018 to 2019 NBA season. Another insider explained that Kardashian hasn’t been doing well lately, and frequently has doubts about him. 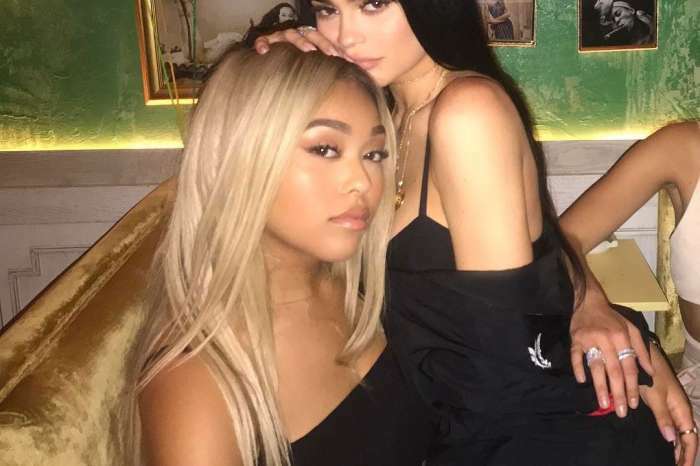 Moreover, these days, Khloe has worried fans with some of her insinuations and suggestions on social media which people have interpreted as signs of trouble in paradise. On the 22nd of October, Khloe urged her followers to eliminate every negative person from their lives, and instead, surround themselves with ambitious, smart, and like-minded individuals. The star said friendships should help a person, rather than harm. Later on, she said she was not the same person she was 5 months ago; a lot of things have changed since then. Despite their troubled past, Khloe and Tristan are making things work. On the 27th of October, Tristan surprised Khloe with “Welcome Home” balloons after she returned from Bali, Indonesia. Kerry Washington Says She Is A ‘Mother Of Three’ And Everyone Online Freaks Out - Did She Have A Baby In Secret?